El Garden Guesthouse, situado en Kampong Chhnang, ofrece alojamiento económico y acogedor con Wi-Fi gratuita. Las habitaciones incluyen aire acondicionado o ventilador. 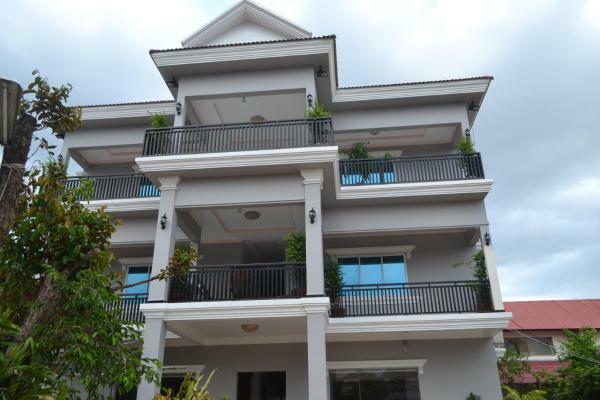 Chanthea Borint Hotel features free Wi-Fi and views of garden in Kampong Chhnang. This 4-star hotel offers a 24-hour front desk. Guests can make use of a garden. 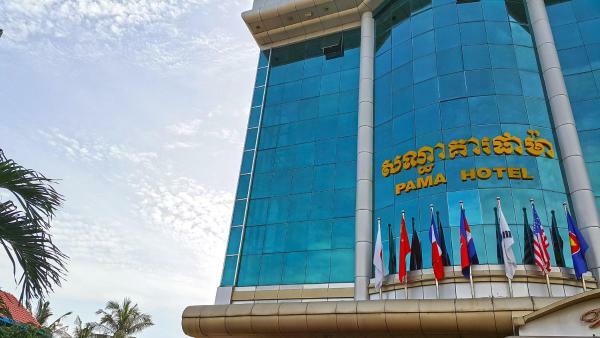 Featuring free Wi-Fi throughout the property, PAMA Hotel offers accommodation in Kampong Chhnang. Free private parking is available on site. El Samrongsen Hotel ocupa un edificio de estilo colonial y ofrece alojamientos cómodos en Kampong Chhnang. Las habitaciones están amuebladas con buen gusto y cuentan con balcón privado. Además, hay conexión Wi-Fi gratuita en todas las zonas comunes. 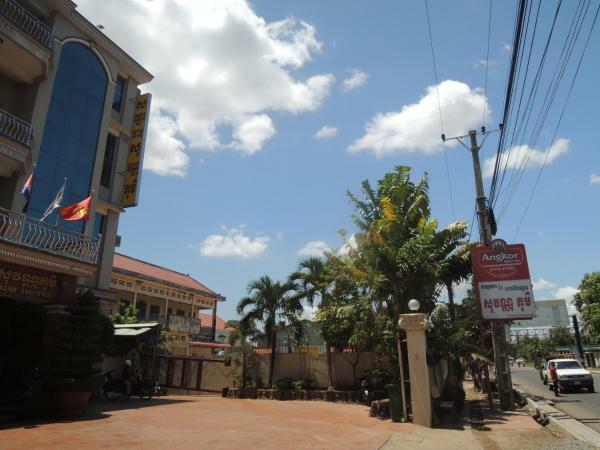 Located in Kampong Chhnang, Sovann Phum Hotel and Restaurant provides free Wi-Fi. This 2-star guest house offers a 24-hour front desk and room service. A tour desk can provide information on the area. 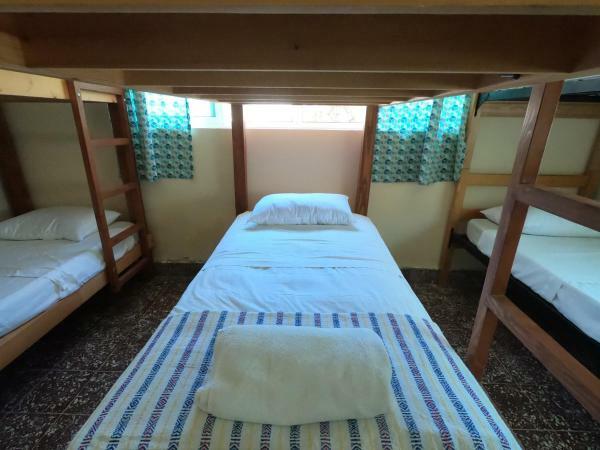 El Sunday Guesthouse II, situado en Kampong Chhnang, ofrece alojamiento y aparcamiento privado gratuito. Todas las habitaciones disponen de TV con canales por cable, baño privado, zapatillas y artículos de aseo gratuitos. 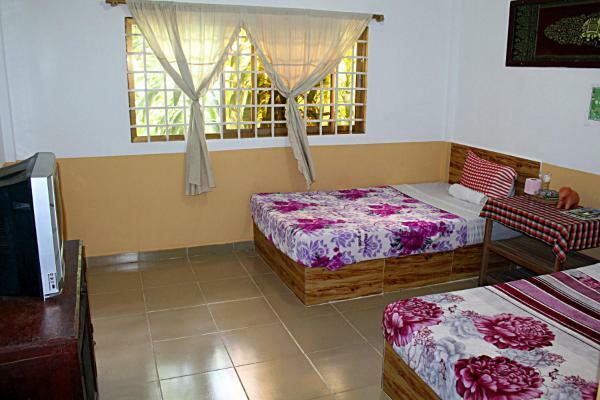 Boasting a garden and free Wi-Fi, Sunday Guesthouse I is situated in Kampong Chhnang. Featuring a 24-hour front desk, this property also provides guests with a terrace. The tour desk is available to assist guests in planning their days out. 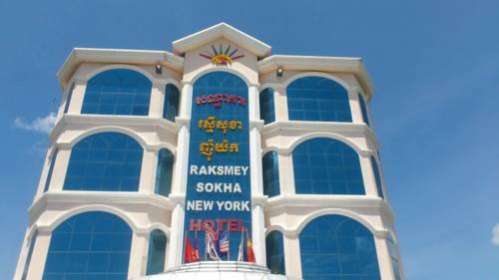 Boasting a garden and free Wi-Fi, Raksmey Sokha New York Hotel is situated in Kampong Chhnang. Featuring room service, this property also provides guests with a terrace. 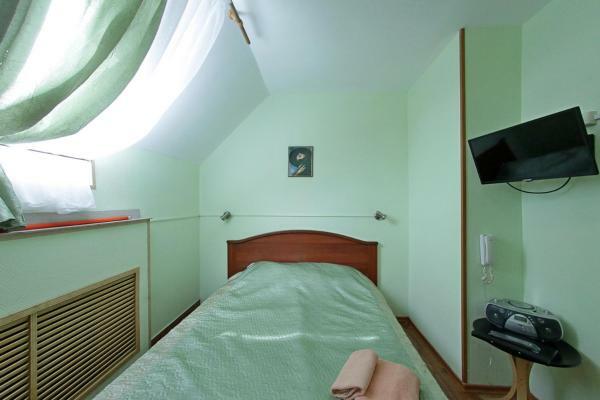 The accommodation features a tour desk, and currency exchange for guests. 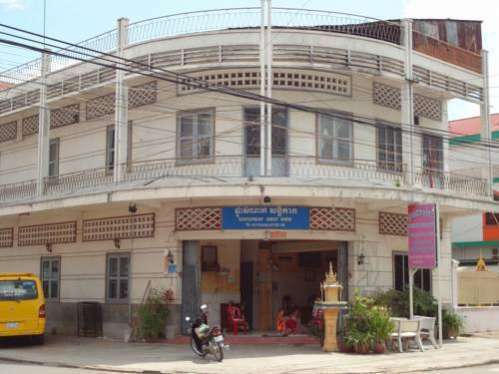 Set in Kampong Chhnang, Reaksmey Pich Chea Chan Hotel offers massage services. This 1-star guest house offers a 24-hour front desk. The accommodation features dry cleaning services, room service and buying tickets for guests. 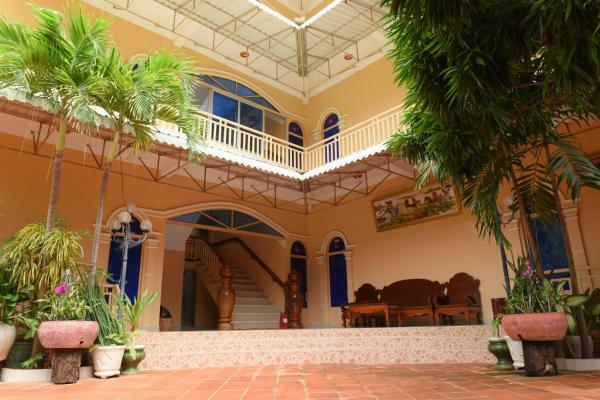 Featuring free Wi-Fi and a terrace, Tonle Sap Hotel and Restaurant offers accommodation in Kampong Chhnang. Guests can enjoy the on-site restaurant. Free private parking is available on site. El Asia Hotel se encuentra en Kampong Chhnang y ofrece una terraza y vistas a la ciudad. Hay Wi-Fi y aparcamiento privado gratuitos en el establecimiento. Featuring free Wi-Fi throughout the property, Santepheap offers accommodation in Kampong Chhnang. Free private parking is available on site. Phkay Proeuk Guesthouse offers accommodation in Kampong Chhnang. Free private parking is available on site.